Campaign Complete. This project has ended on April 30, 2016. No more contributions can be made. All funds will be collected by April 30, 2016. Eloise specialises in utilising immunohistochemical, genotyping techniques and statistics to identify associative risks for Alzheimer's disease neuropathology from a large population-based brain cohort. She has been part of a team managing a brain biobank in Finland and aspires to deepen our understanding of the triggers of Alzheimer's by looking at risk populations retrospectively and investigating how lifestyle choices influence the patient outcomes. Thank you e-postcard. We really appreciate your help and will send you an e-postcard to thank you and recognise you as an official patron of our research. Thank you Postcard. Haven't received a postcard in a while? We will send you a personalised postcard from arctic Finland to thank you for your support. Online seminar on results of the study and Q&A plus a thank you postcard for your support! Live Seminar at the university, presenting the findings of the study and an opportunity for you to ask questions. Tour of the lab for two: This is an exciting opportunity to have a unique insight into the world of cutting edge science. You will be shown the brain biobank, how the samples are taken and also get the opportunity to look down a microscope at a real brain sample and be shown how to identify the markers of Alzheimer's that Alois Alzheimer discovered over a century ago. Family lab tour: Have a budding scientist in your family with an interest in research? This is the perk for you! Not only will you be supporting cutting edge research, you will have the opportunity to see a real lab and learn what it is like to be an academic researcher. This perk also includes lunch with the researcher at the university and possibly a few other academics to give you a real insight into what it is like to be a researcher. Sponsor: You will be recognised as an official sponsor in our next publication and you are very welcome to come for a tour! Thank you so much for all your support so far. I am extremely pleased with the outcome and with your continued support I will be able to tackle more questions and publish more results. Join me on my journey to discovering the answers to some of the remaining unanswered questions of Alzheimer’s disease! With further funding I would like to analyse the samples I have access to to deduce whether there is a potential link between the progression of Alzheimers and each of the below factors. Each research topic will cost an extra £1000 which allows me two weeks to analyse the data per area. Depending on the final goal we will do a quick survey amongst backers to see which topic is the most popular and I will conduct the research on the stretch goals in order of popularity. I will embark on a project investigating stomach lining and whether it is associated with the brain lesions. The thinking goes that an unhealthy stomach lining impedes the ability to absorb nutrients and leads to a build-up of rubbish in your organs, leading to brain lesions and therefore possibly Alzheimer’s disease. We have samples of stomach lining from 150 of the cases in my study population and will be the first to look at this. I will continue the above-mentioned goal by measuring whether the presence of H. pylori (the bacteria known to cause stomach ulcers) has an impact on the health of the stomach lining and also on the presence of the brain lesions. I will analyse whether blood type has any effect on the presence of brain lesions. There is not much you can do to change your blood type, but it could be beneficial to know if you are at risk and if there is more to do to prevent your brain from deteriorating. I will assess the activity levels of individuals and whether inactivity leads to brain lesion development. In Alzheimer’s disease, it has been reported that you should remain both physically and mentally active to ward off the disease. If we can find the same case with brain lesions, that will strengthen the argument to stay fit and provide valuable information. I will prepare samples to send to my collaborators in Sweden to assess the presence of Herpes simplex virus in brain tissue samples. There are a number of studies suggesting that the virus is involved in Alzheimer’s disease, but does this also apply to non-demented individuals with brain lesions? Alzheimerin tauti on kauhea, rappeuttava tauti, johon ei ole tällä hetkellä lääkettä. Ymmärrys taudin vaikutusmekanismeista ja aiheuttajasta ei ole lähiaikoina oleellisesti parantunut. Tutkijatohtori Eloise Mikkosella on käytettävissään suuri, yli 1300 aivonäytettä sisältävä mittava näytekokoelma. Näytekokoelman on kerännyt Tampereen yliopistollinen sairaala. Tarkoituksenani on tutkia aivonäytteiden vaurioita, jotta voisin auttaa Alzheimerin taudin alkuvaiheiden määrittelyssä. Tieteellisen rahoituksen luonne on, että suuri osa ajasta menee rahoituksen hankintaan ja uuden tutkimuksen julkaisuun ei jää aikaa. Rahoituksen saaminen on kaikille tiedemiehille (ja –naisille) hankalaa, erityisesti nuorille äitiyslomalta palaavien tutkijoille. Tästä syystä pyydän tukeanne, jotta voisin jatkaa tämän tuhoisan taudin alkuvaiheiden tutkimista keväällä 2016 ja julkaista uusia tuloksia..
Suuret kiitokset kaikesta tuestanne tähän mennessä. Olen todella iloinen keräyksen tuloksesta. Teidän jatkuvalla tuellanne voin tutkia useampaa ongelmaa ja julkaista enemmän tuloksia. En odottanut, että tämä vetoaisi niin moneen ihmiseen ja herättäisi näin suurta anteliaisuutta. Kuten olen aiemmin sanonut, tutkimusrahoituksen saaminen on vaikeaa. Tämä on väliaikainen tapa rahoittaa tutkimustani, kunnes saan viimeisteltyä ja julkaistua tulokset, jotta voin saada lisärahoitusta. Tällä hetkellä rahoitukseni kattaa tutkimukseni toukokuun 2016 loppuun, mutta teidän tuellanne voisin jatkaa tutkimuksiani pari kuukautta lisää ja jakaa tulokseni teidän kanssanne. Tulkaa mukaan matkalleni etsimään vastauksia Alzheimerin taudin avoimiin kysymyksiin! Everybody seems to know somebody that has or knows someone with Alzheimer’s disease. It’s a horrible disease, made worse by the fact that there is no cure and treatments barely slow the progression of the disease. Trying to find out the causes of the disease has been difficult due to Alzheimer’s disease often being present with other diseases at the same time, and the varied nature of the disease itself. Familial Alzheimer’s disease causes less than 1% of those affected with Alzheimer’s, and usually has an early age of onset (less than 60 years) and runs dominantly in families (this means that if you carry the gene/s for it, you will get the disease). Studies of families, in which early onset Alzheimer’s is prevalent have identified mutations in specific genes involved in the production of the protein amyloid beta. This implies that the disease has a genetic origin, yet for sporadic Alzheimer’s disease the genetic pathway is less clear. The risk seems to be associated with certain genetic mutations that are cumulative rather than causative. By this we mean that the more of the relevant genetic mutations that a person has, the more likely they are to get Alzheimer’s and possibly the earlier the onset is likely to be. A variant of apolipoprotein E, known as E4, is recognised as a genetic risk factor for Alzheimer’s, however it only determines risk which does not necessarily mean you will get the disease. Over 100 years ago, the German physician Alois Alzheimer (see the connection?! Alois…Eloise!) looked under his microscope at a patient’s brain sample and identified the two main brain lesions, or characteristic hallmarks used to recognise the presence of Alzheimer’s disease. One of these markers are commonly called amyloid or senile plaques (seen in Figure 1 and 2). These appear as brownish fluffy clouds, some with dark cores in the centre. The other markers are known as neurofibrillary tangles made up of hyperphosphorylated tau (seen in Figure 1). These are known simply as ‘tangles’ and appear as triangle-shaped ‘gnome hats’. Collectively these two markers are referred to as brain lesions. 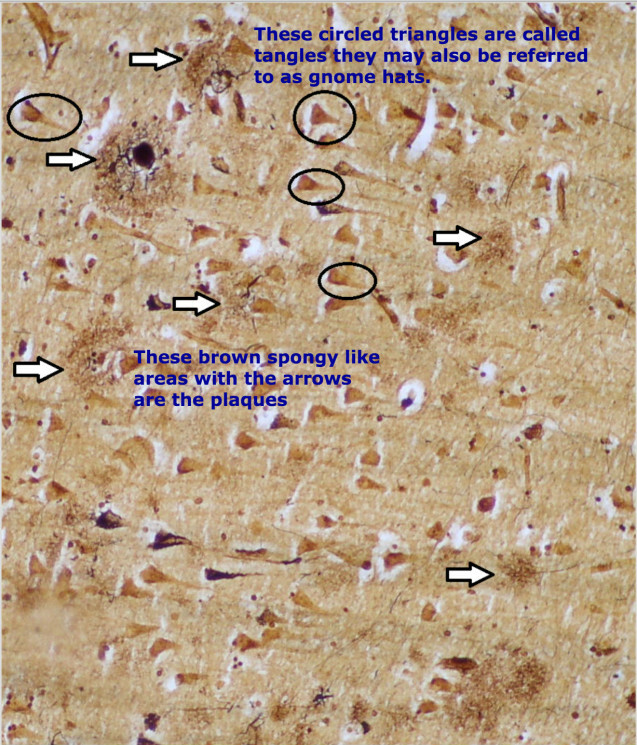 Fig 2: This is a screenshot from the program we use to identify senile plaques in brain sections. 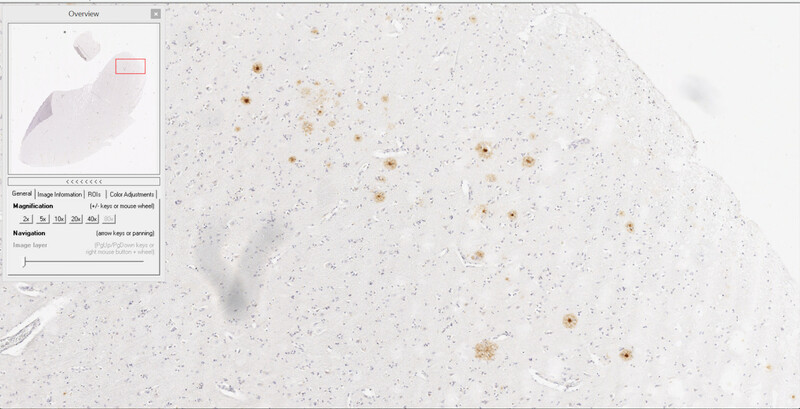 The amyloid plaques are stained with an antibody that specifically binds to them. Since Alois Alzheimer’s publication describing these brain lesions in the early 1900’s, understanding of the disease has progressed relatively little. The increase in cases due to the aging population will continue to place a burden on carers, families, not least public health systems. What I have shown extensively for the first time (in my article published in 2009 Kok et al Annals of Neurology, cited 115 times) however, is that these brain lesions can also be found in non-demented individuals, and at surprisingly young ages. 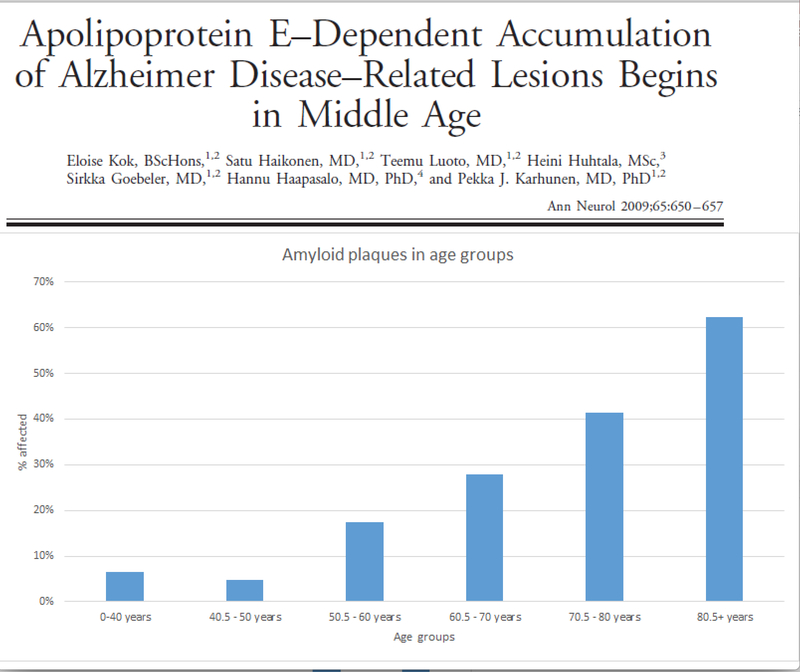 Fig 3: The header of my manuscript, with a figure depicting the findings showing the numbers of those affected by amyloid or senile plaques in different age groups. So I couldn’t help but ask why the plaques are present in people who do not have symptoms of Alzheimer’s? What makes some individuals able to cope with the brain lesions of Alzheimer’s disease? Have they just not grown old enough yet to show symptoms of disease? How can we prevent or undo the damage of the disease? And what causes the disease? These are some of the many questions that remain unanswered in the field of Alzheimer’s disease research. So, where do I come in? I’m an Australian biochemist who has spent the past 9 years in Finland with a large brain tissue collection attempting to identify the risk factors that lead to the brain lesions related to Alzheimer’s disease. I have the data sets at my fingertips and the skill set to interpret the data and find the answers to some of the questions posed above. 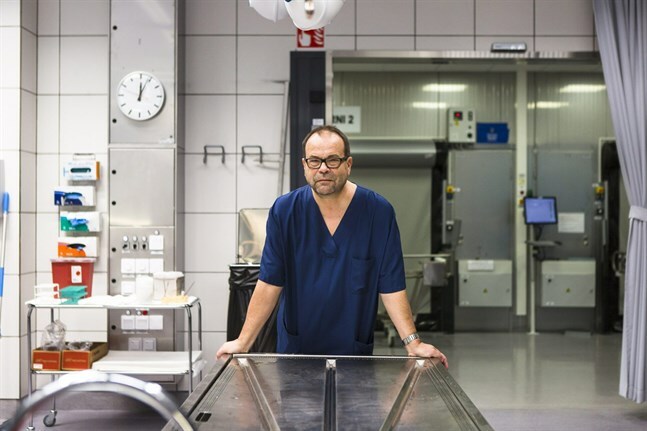 I work with one of the largest brain sample collections in the world that holds brain samples from 1300 people who underwent autopsy for sudden death at the University Hospital of Tampere. The cohort is unique and nothing else like it exists anywhere in the world because the samples were taken from people who were not in care for Alzheimer’s and were living at home prior to death. Only a handful of individuals had memory problems, or early stages of dementia (less than 30 of the 1300). I have taken samples from the brain tissues in the collection and analysed them to identify the presence of the Alzheimer’s brain lesions, looking for evidence of amyloid plaques and tangles. At the same time as looking at the brain samples, I also investigate other information about the individual to see if there are certain lifestyle choices or genetic traits that either increase or decrease the chance of an individual having amyloid plaques or tangles, or both. 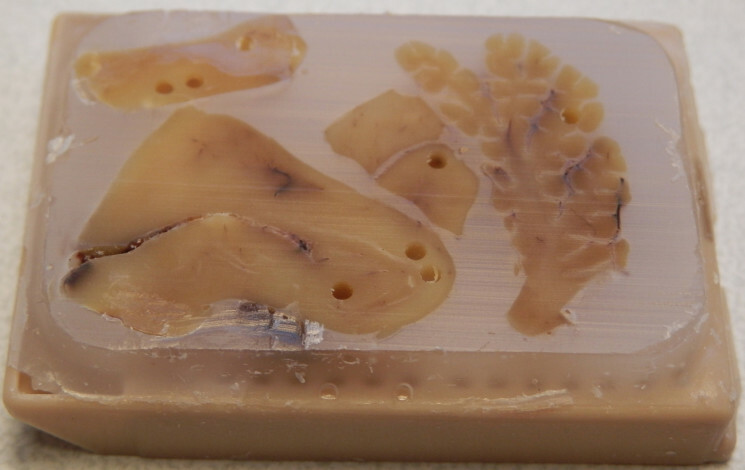 Fig 4: This is a paraffin embedded human brain block. This method is used to store brain tissue and is easy to cut thin sections from, in order to stain and identify different molecules of interest. Through my research I hope to help us to understand what behaviours and genetic traits may increase the risk of an individual developing brain lesions and Alzheimer’s disease itself. The ultimate goal is to be able to give evidence based advice to people who are at risk of Alzheimer’s or have early symptoms on ways they can slow down or potentially disrupt the progress of the disease. Through my previous research I have shown that inflammation plays a role in the progression of Alzheimer’s, so this is an area I am particularly interested in learning more about through analysing this data set. I am in a unique position having both the expertise to analyse this huge data set and accurately interpret the findings as well as the access to all this data from real people. I have recently returned from maternity leave (beginning of 2015) and continued studying these brain lesions. The funding situation for scientists all over the world is difficult and preparing grant applications takes up a lot of valuable research time. In addition, diseases like cancer are more likely to be funded due to the progress being made in that research field. I have accumulated a lot of data over the past year, however I haven’t quite finished preparing and publishing my data, which has hampered my ability to get more funding (the cruel world of scientific funding). I’m currently funded until the end of April 2016. So, with your assistance, I’ll be able to continue working, prepare my findings and publish them. This will prove how valuable my work is to the field and attract the attention required to gain more funding and continue my important research. £2000 will enable me to fund my work until the end of May giving me more time to analyse the data I have from the brain tissue collection and hopefully make some important discoveries that can help people suffering from the disease or at risk of getting the disease. Does a nutrient deficiency determine whether an individual will have brain lesions? We can detect deficiencies from blood. We already know that what you eat, or don’t eat affects particular sets of genes. These can turn on and off the production of certain molecules. Perhaps knowing whether certain deficiencies in vitamins or minerals leads to the development of the lesions that eventually leads to Alzheimer’s disease, will allow us to recommend specialised diets or supplements to people at risk of developing the condition. Will genome-wide analyses provide insight into the pathways leading to Alzheimer’s disease brain lesions? Complex and innovative genome-wide studies on pure Alzheimer’s disease cohorts have revealed a small number of genes having only a very tiny effect on disease risk. What they did do is support some theories such as involvement of inflammation in the disease. Through a big collaboration we have acquired genome-wide data from a large number of the cases in the brain population I work with. All I have to do is analyse them and see what pops up! This will give us a deeper understanding of what goes on in the early stages of the disease when the brain initially gets damaged and lead us to create ways of preventing this damage. For example, inflammation has been shown to play a role in Alzheimer’s disease, now it’s just a matter of pinpointing the type of inflammation and design therapies to target the correct types to get the process leading to disease under control. I have plenty to study, e.g. what effect does bloodtype have on Alzheimer’s brain lesion presence? Does Herpes simplex virus infection affect the development of Alzheimer’s disease? What lifestyle habits increase or reduce the risk of one having Alzheimer’s lesions, such as exercise or educational level? In 2007 I started my PhD studies at the University of Tampere in Finland, under the supervision of Professor of Forensic Medicine Pekka Karhunen. Following my ground-breaking article published in 2009 describing the surprisingly common occurrence of the brain lesions associated with Alzheimer’s disease in the normal population, I published a further 3 articles included in my thesis. These involved analysing various genes associated with Alzheimer’s disease for their impact on the presence of brain lesions in the ‘normal’ population I study (Kok et al Alzheimer’s Research and Therapy 2011). The findings were unexpected and didn’t show a strong relationship with the brain lesions, unlike previous studies that revealed the connection of these genes with Alzheimer’s disease itself. Did this mean my cohort wasn’t big enough? Were these genes not having an effect in the Finnish population? Or is there a missing link between the brain lesions and Alzheimer’s disease? And if so, what is it? 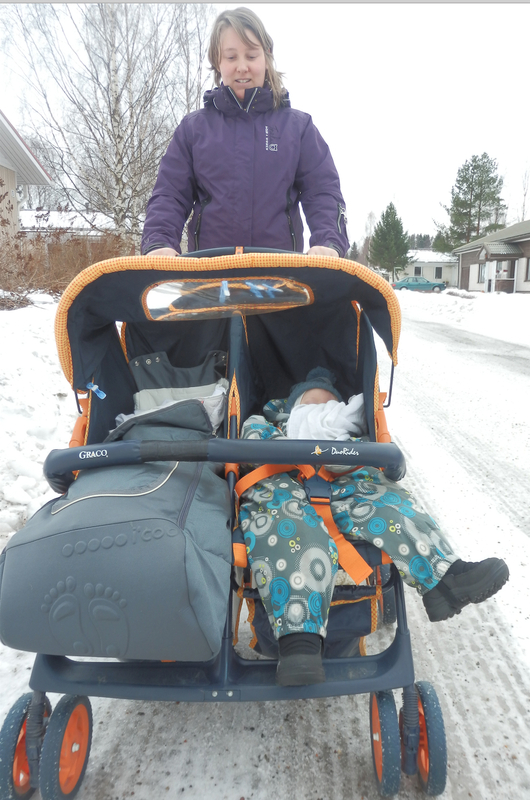 I left research for a couple of years of motherhood in 2012. Deciding it was time to return to science in the beginning of 2015, I have been busy setting up new collaborations and improving the data collection of the study population, whilst attempting to secure further funding to continue my important research. I really hope you can help! I have initiated collaborations with other researchers interested in finding the answers to the causes and development of early Alzheimer’s – the so-called ‘presymptomatic’ stage, where the brain damage may be evident, but there are no outward symptoms. These networks help provide Alzheimer’s disease cohorts where I can replicate my findings, and also expertise in fields I am unfamiliar with. In total I have published six papers, and presented my work at six national seminars and five international conferences. I believe that understanding the brain at the early stages of disease will allow for better designed therapies for preventing Alzheimer’s disease before it’s too late. My unique brain tissue collection provides an opportunity through an unusual window for achieving this. “Despite huge scientific efforts including genome wide association studies on clinical patients suffering from dementia, the cause as well as the early pathogenesis of Alzheimer’s disease has remained an enigma. Eloise is a young, energetic and promising postdoc, who has made pioneering studies showing for the first time that early neuropathological lesions characterising Alzheimer’s start accumulating already in middle age in individuals carrying the APOE4 allele, and that their development is most probably associated with inflammation. Thank you so much for all your support so far. I am extremely pleased with the outcome and with your continued support I will be able to tackle more questions and publish more results. I did not expect this would appeal to so many people and inspire such generous donations. As I have previously said, funding is difficult, and this is a temporary measure until I have finalised some data and published my findings, in order to secure further funding. At this stage, I am covered until the end of May 2016, but with your further support I could continue for a couple more months, and share my results with you. Join me on my journey to discovering the answers to some of the remaining unanswered questions of Alzheimer’s disease!